We hope you're having a great week! For all our American friends, Happy Thanksgiving! We have some exciting updates for you in this newsletter. 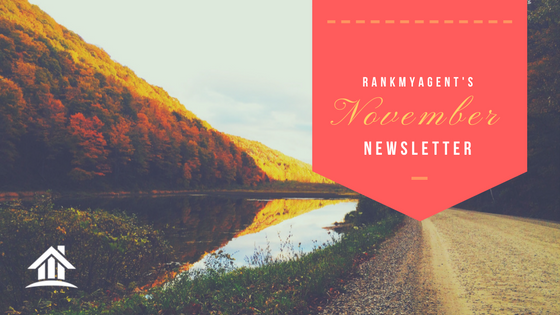 We have implemented some important (and heavily requested) updates to RankMyAgent. 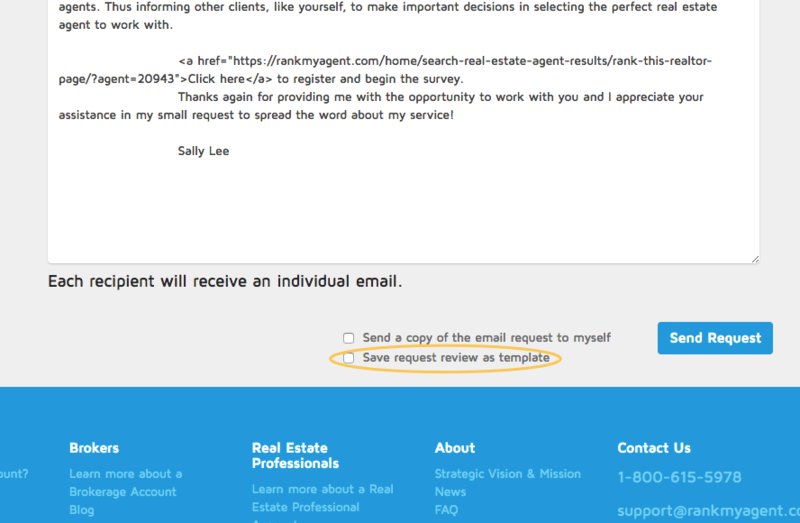 Make sure to log into your RankMyAgent dashboard >> Request Review to fully see these in action. You can now save your customized template on RankMyAgent. As soon as you have edited a template, you can save it by clicking on the box below the template that says “Save request review as template” before sending your review request. This will make it super easy for you to send out future requests. We have made a modification to emails that get sent to you regarding a new review. Emails are now automatically triggered to send any and all reviews you may receive, straight to your inbox. Previously, we had only sent notifications when a reviewer had verified their email addresses, to avoid spam. We listened to your feedback on this and modified the notifications to better aid in the review process! Have feedback for us? Click here. 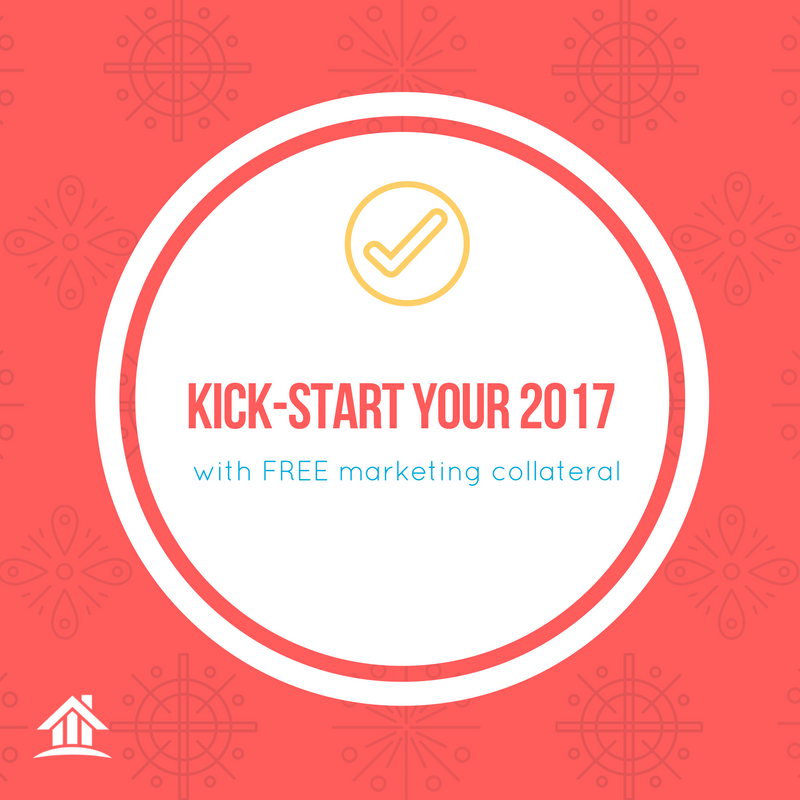 We know the New Year is not far away, and to help you with 2017, we’ve created a downloadable package for you to use in your marketing collateral! 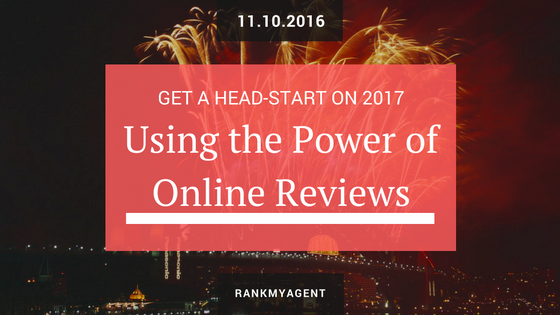 Last week we had an exciting webinar on generating new business using the power of online reviews. 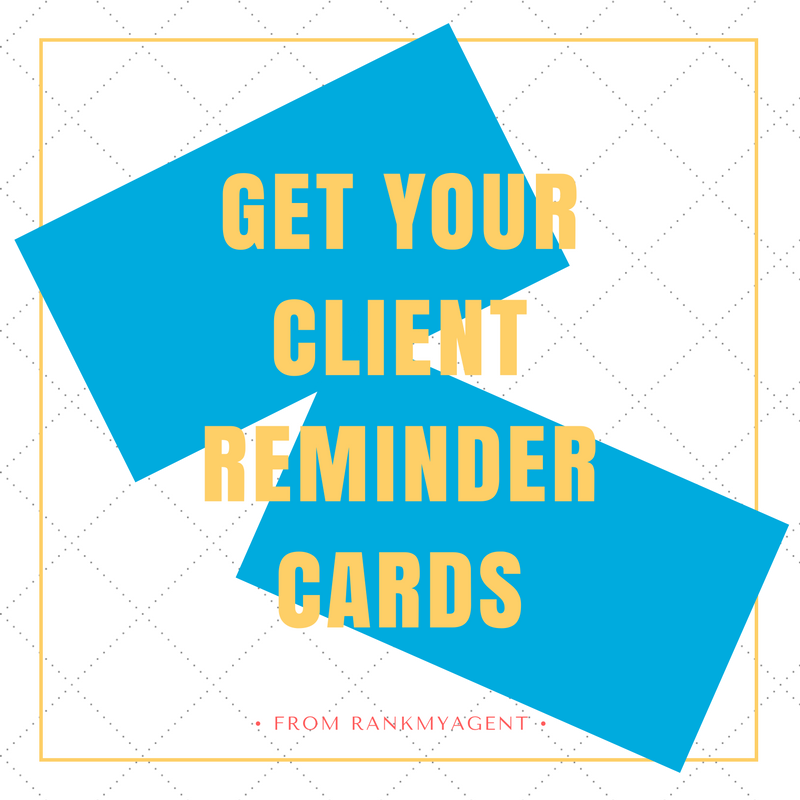 We have a new material available for agents: Review Reminder Cards! 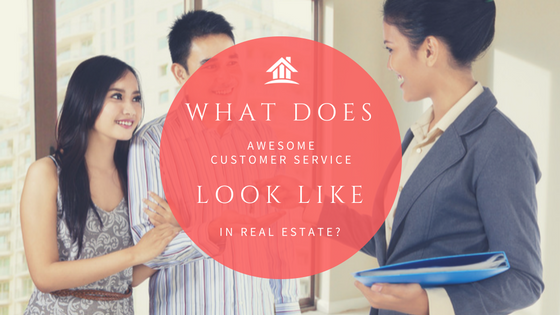 These small cards are great to be used upon the closing of a transaction, and given to clients to facilitate the process and leverage the power of online reviews. These cards explain how to write a review on our website and allow for the best-possible timing (right after a closing of a transaction) for you to grab that 5-star review! 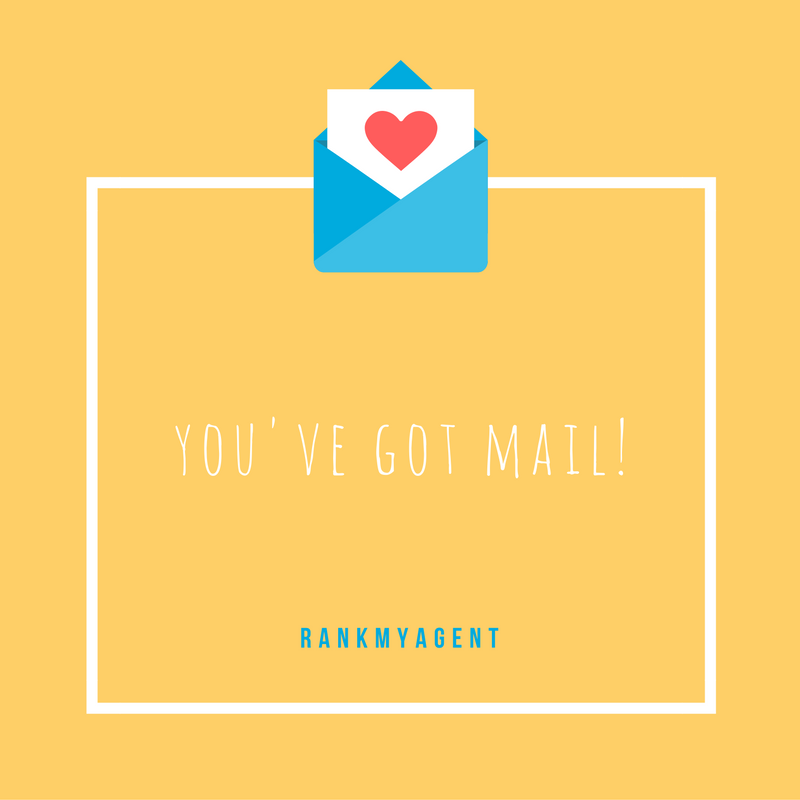 That’s all for this newsletter, stay tuned on our social media for awesome free content and new updates!